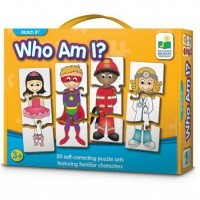 These self-correcting puzzle cards will help you understand your body as you play the matching puzzle. 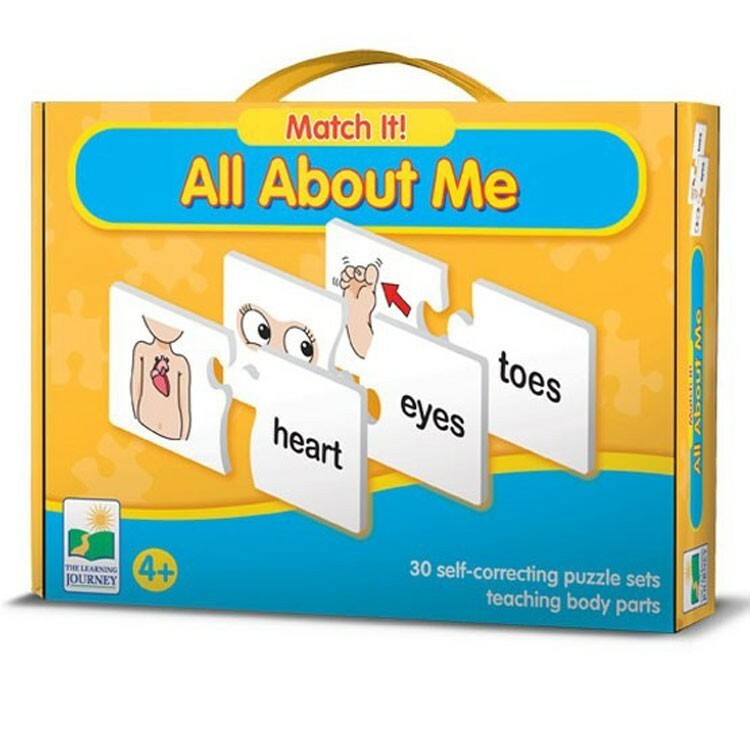 It's time to learn about your body parts with Match It! 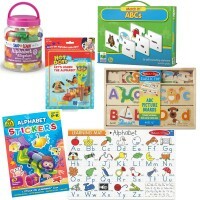 All About Me Learning Puzzle by Learning Journey! 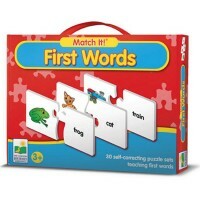 These self-correcting puzzle cards will help you understand your body as you play the matching puzzle. 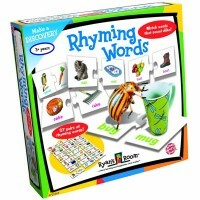 Just take the picture and match it to the words describing it! So a picture of toes will match with 'toes', two eyeballs staring out will attach to 'eyes', and a heart will match with 'heart'. 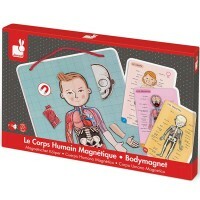 This human body learning game is as simple as that! 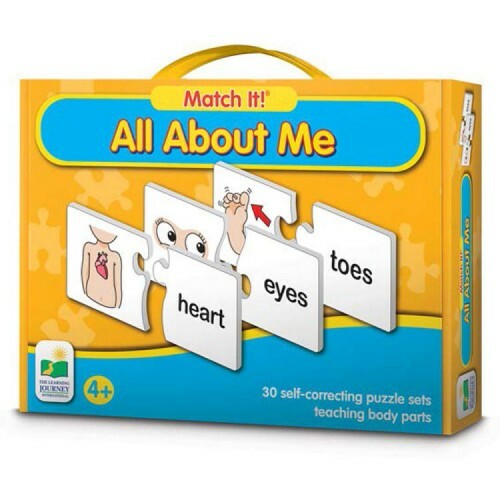 Your child will learn the names of the human body parts by connecting the pictures jigsaw puzzle pieces they see with the words they read. 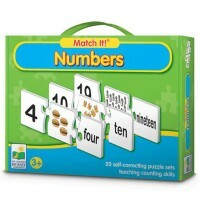 From Educational Toys Planet, Match It! All About Me Learning Puzzle is the perfect matching game to introduce anatomy and reading to your child! 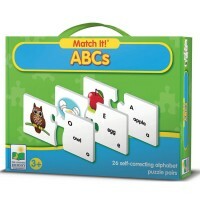 Find more Match It! 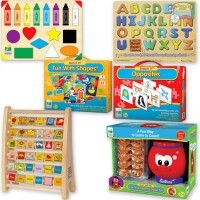 Puzzles in our store. 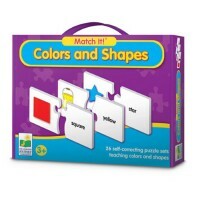 Write your own review of Match It! 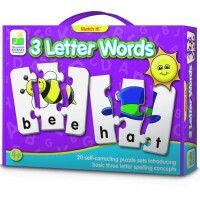 All About Me Learning Puzzle. Rating: 5 by Elly, NJ My 3 year old loves anatomy. This game is so right for him!